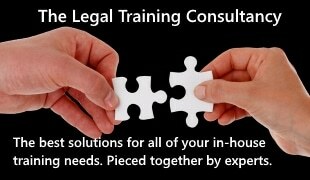 Sheffield practice, SSB Law, offers a wide range of services from family law and probate to personal injury and employment law. 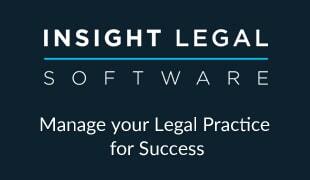 Founded in 2007, the firm prides itself on its reputation for providing accessible legal services to suit any circumstance. SSB Law is unrelenting in its focus on client relationships, ensuring its team of handpicked staff is entirely focused on client success. SSB Law required a scalable Case Management System, flexible enough to meet the firm’s requirements as it developed and grew over time. From previous research, the practice knew Proclaim possessed an exceptional level of versatility and provided a great open platform. SSB Law implemented the Proclaim Case Management System to provide fee earners with a user-friendly, centralised desktop application. 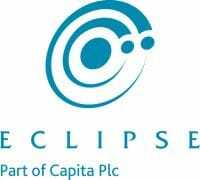 Furthermore, the practice opted for Eclipse’s New Business Enquiries module to manage ongoing relationships with potential clients, and analyse marketing strategies. As part of the drive to further enhance this, SSB Law also implemented Proclaim’s DotMailer connector, allowing for targeted and relevant email marketing campaigns. Since implementing Proclaim, SSB Law has greatly enhanced its marketing efforts, and in turn its relationships with current and potential clients. The NBE module has enabled staff to monitor and maximise conversion rates – from initial contact with a client through to instruction. Taking this further, Proclaim’s DotMailer integration has enabled the firm to automatically upload all new enquiries to specific address books, ensuring all potential clients receive personalised and attractive email communications. Proclaim’s inbuilt reporting toolset means the practice can seamlessly identify particular client details and directly upload them to DotMailer, creating an efficient and accurate mailing list with minimal human intervention.